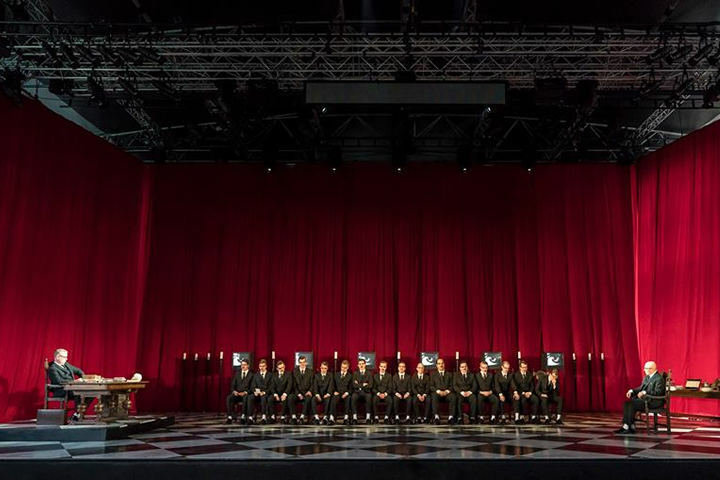 Le niveau d’excellence du plateau vocal force l’admiration et appelle les hourras! 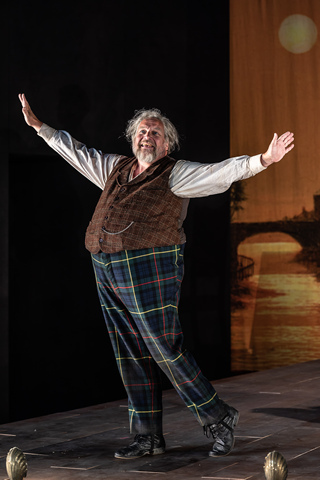 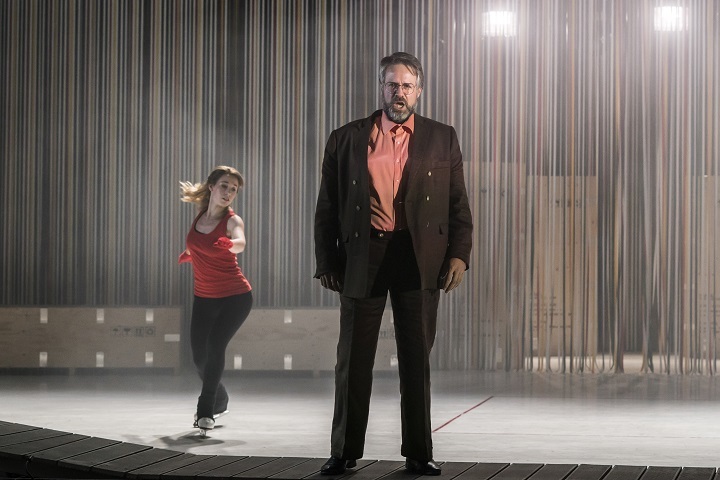 Falstaff in the 'back garden'? 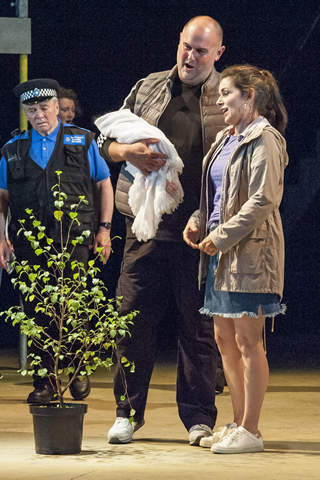 Blooming good! 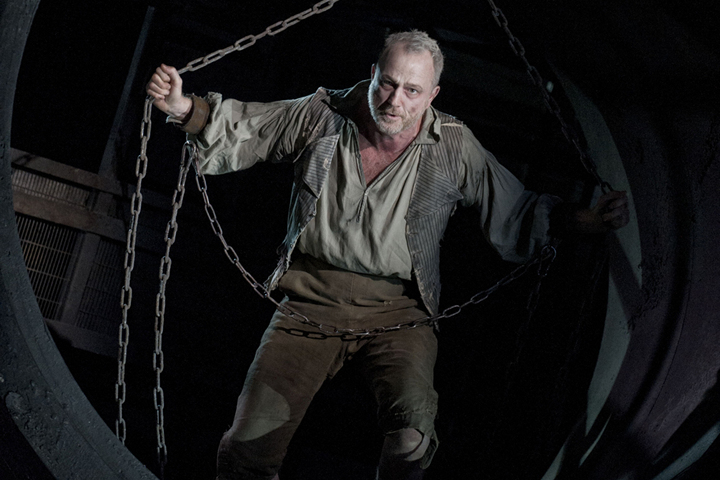 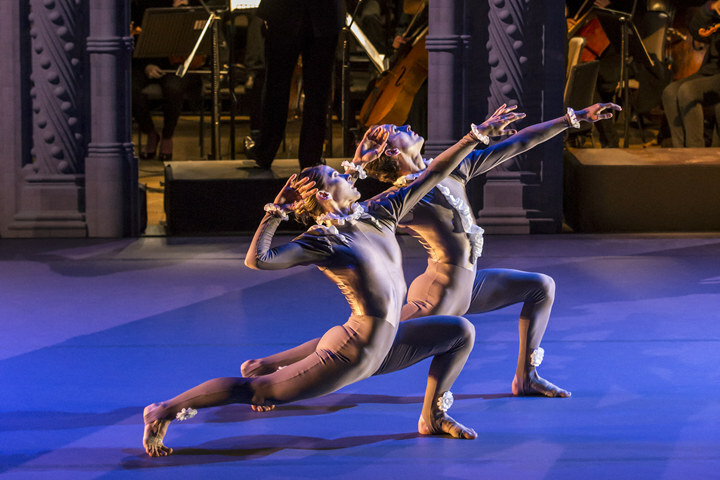 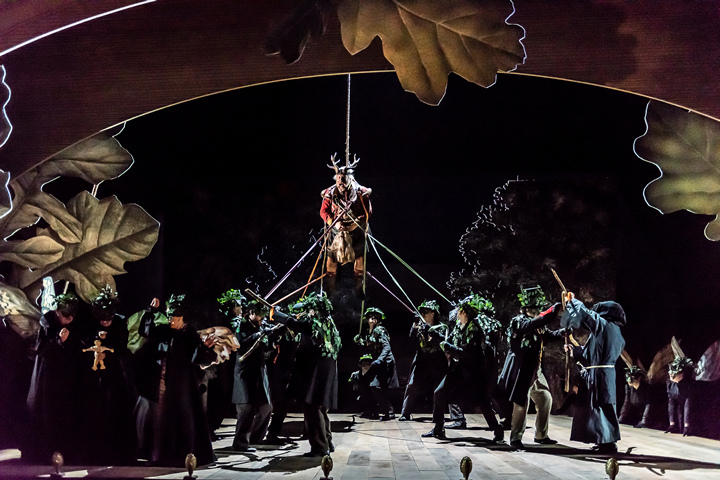 Muscular conducting and a first-rate cast, but where's the charm? 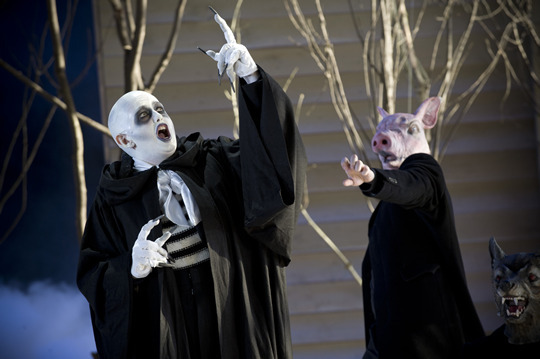 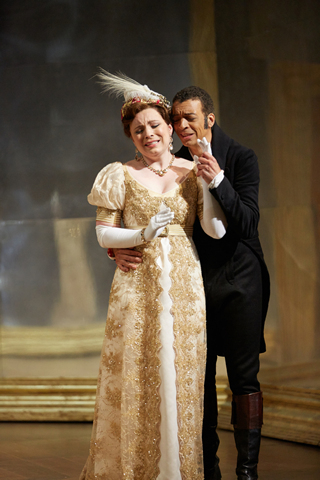 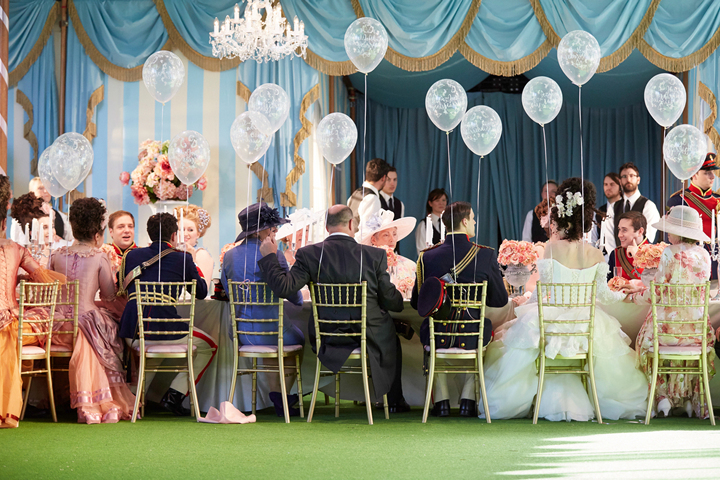 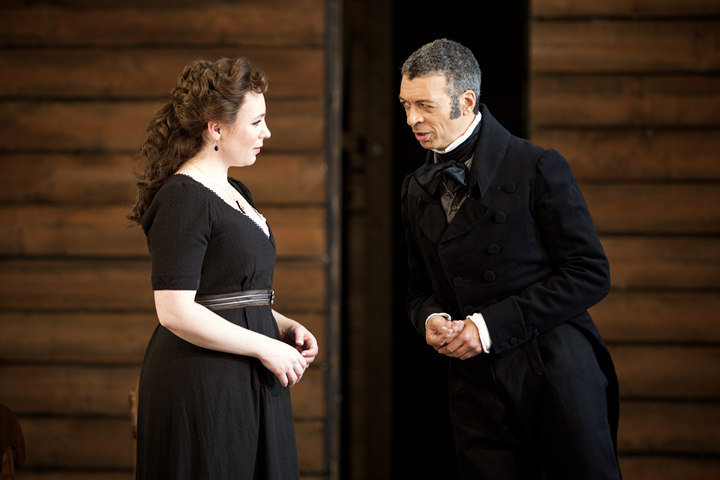 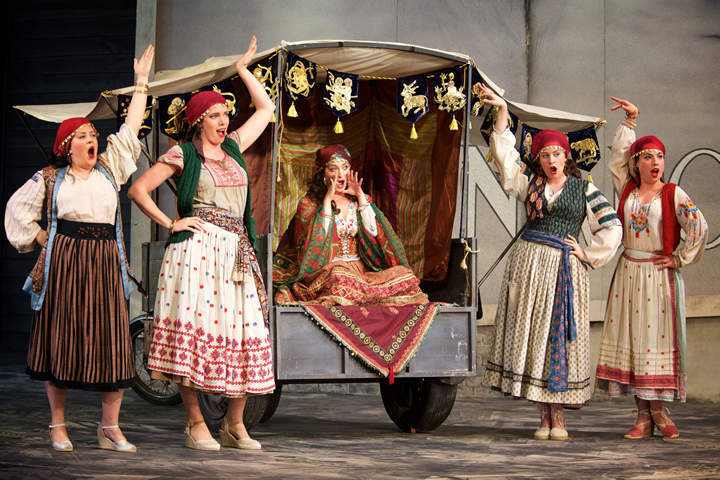 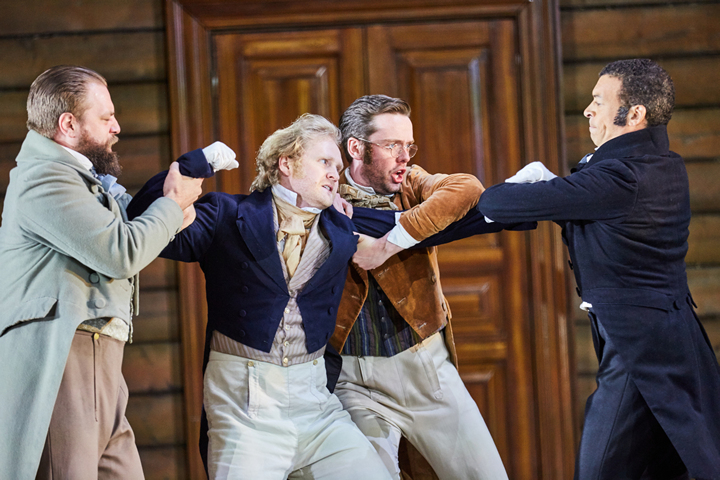 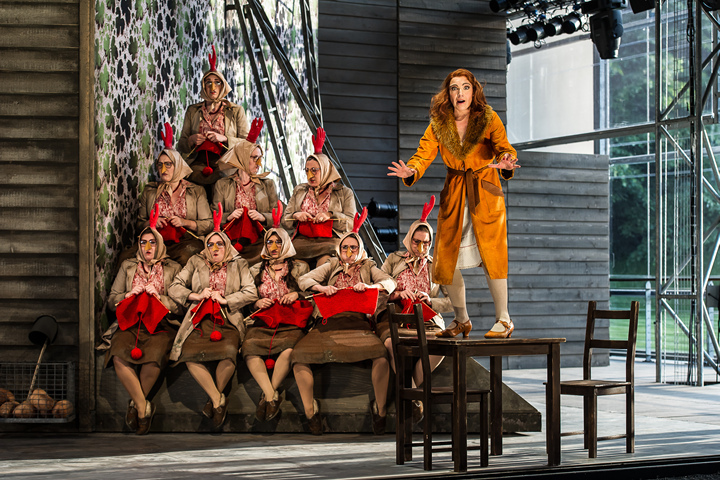 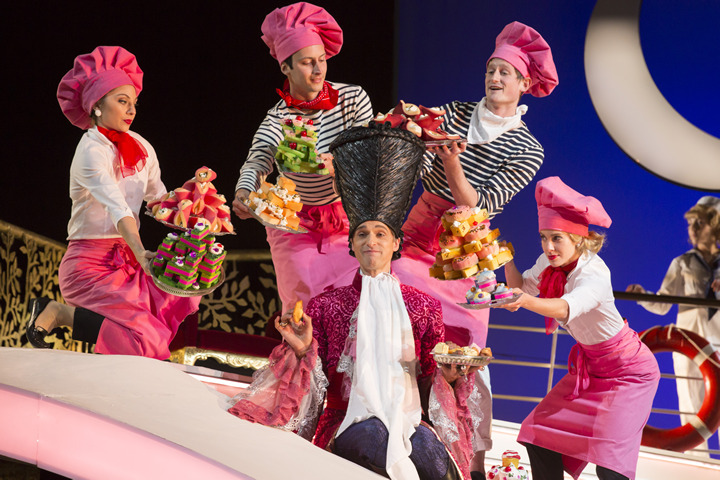 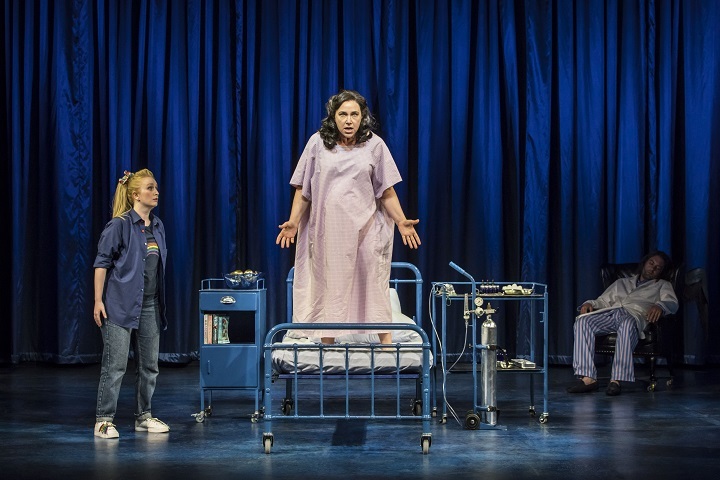 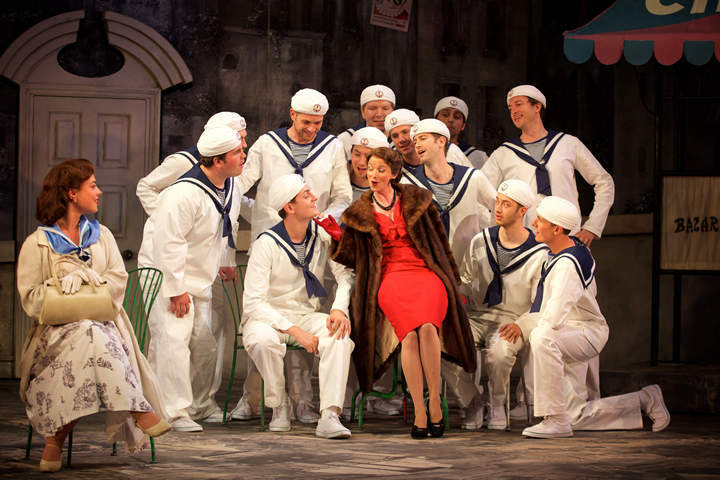 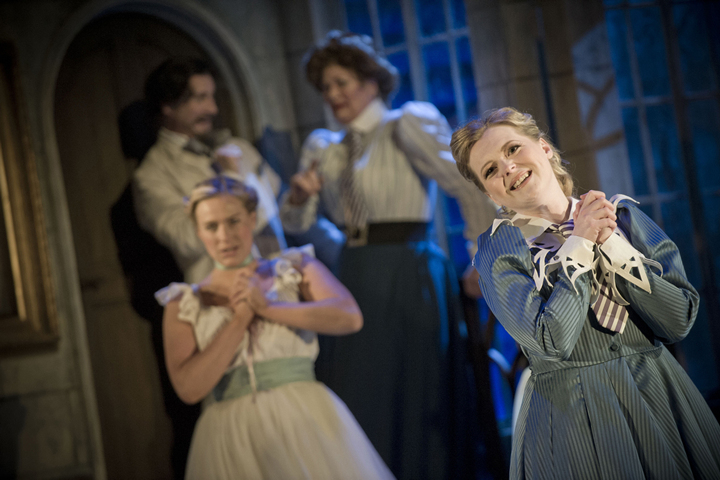 Garsington's got it all... even if the fat lady doesn't sing! 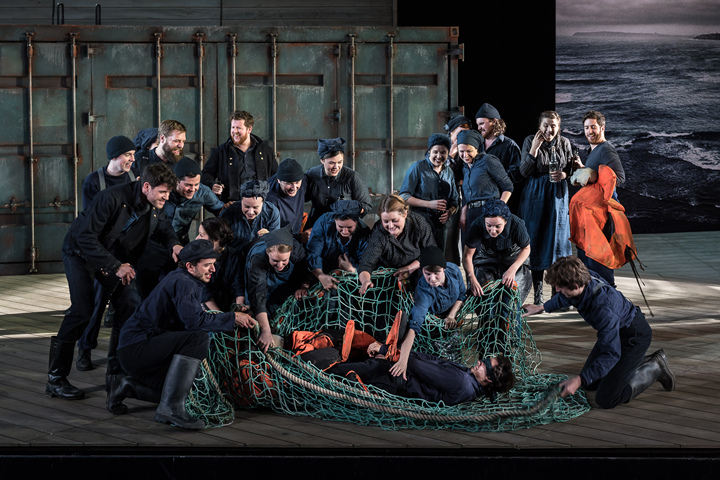 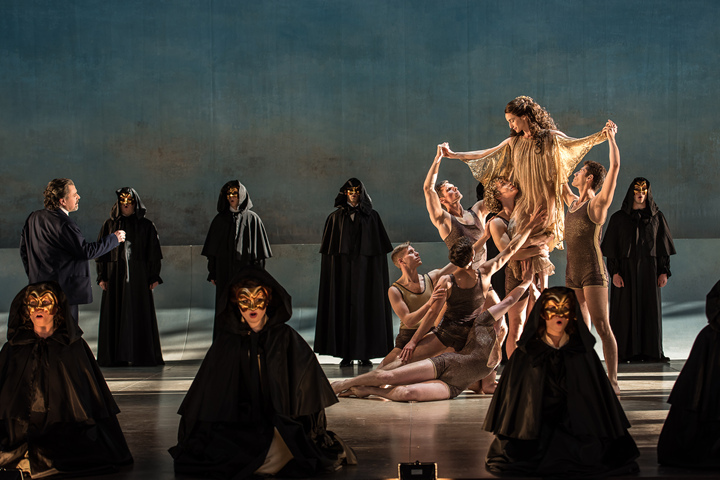 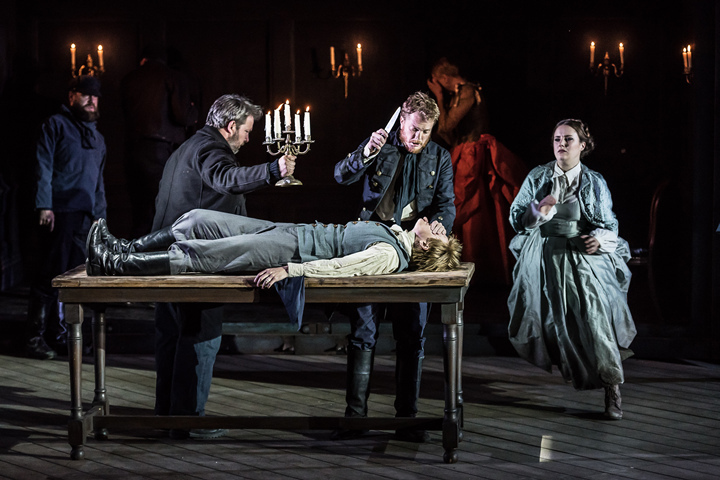 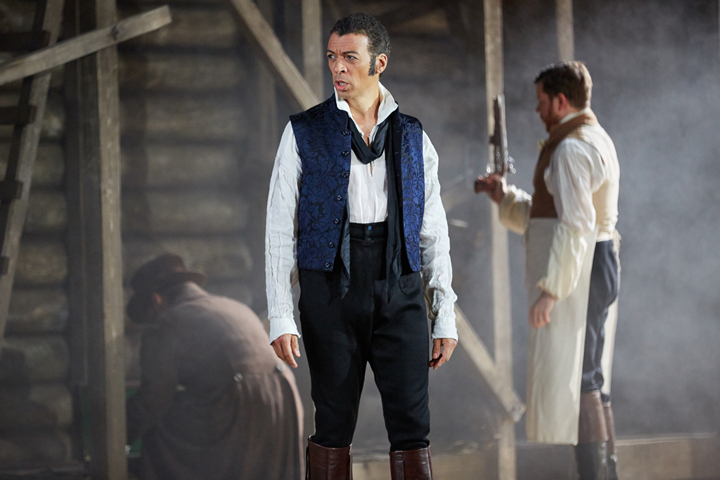 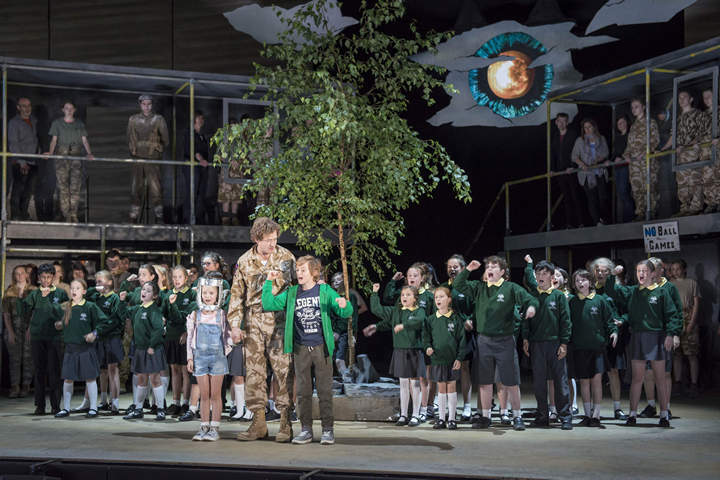 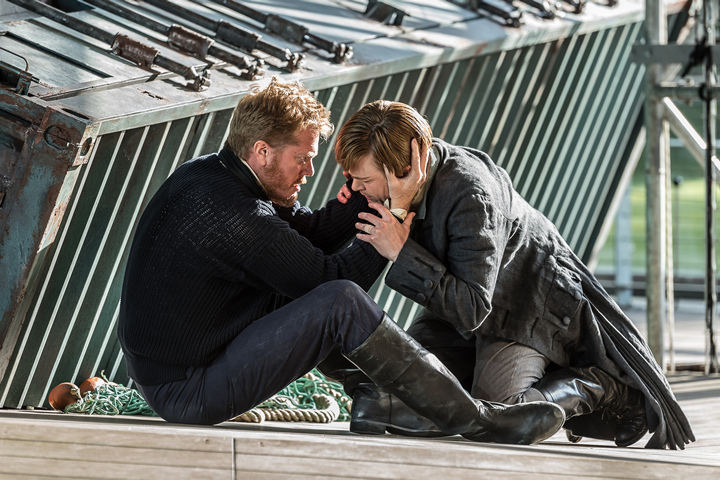 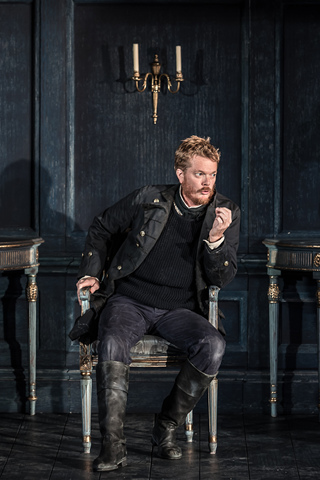 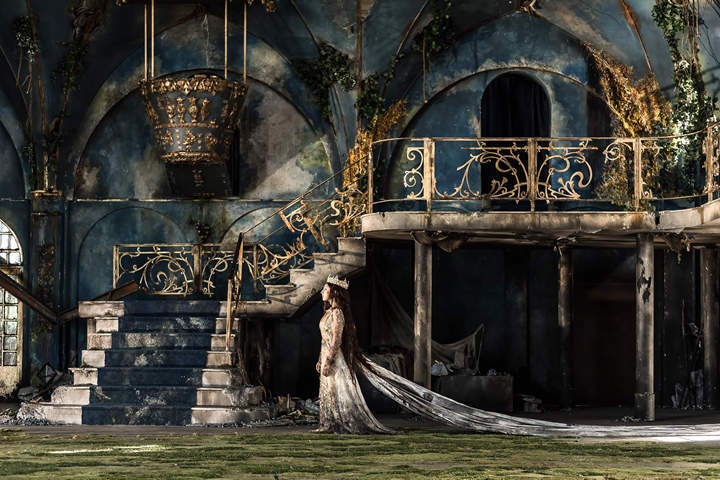 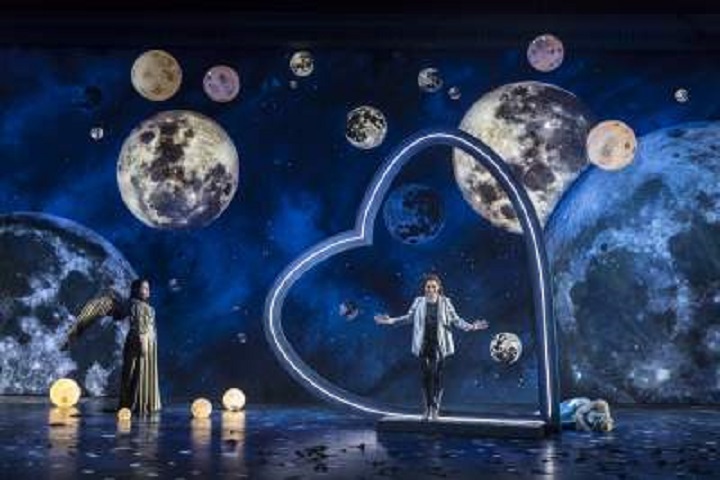 The Garsington Opera Opera will be teaming up with The English Concert and the Philharmonia Orchestra in 2020. 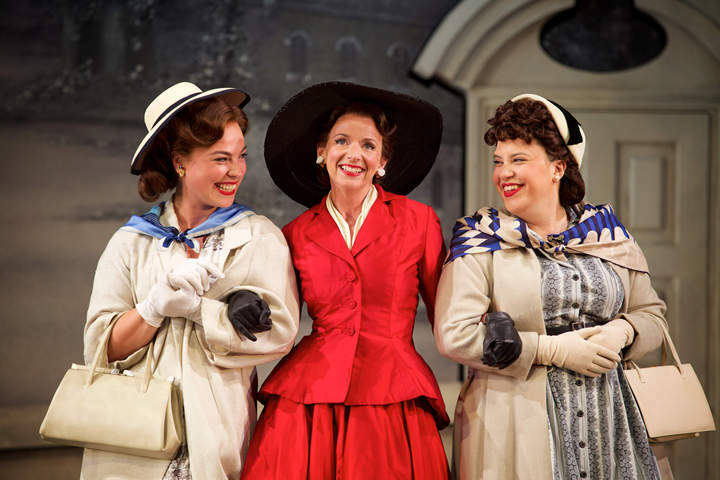 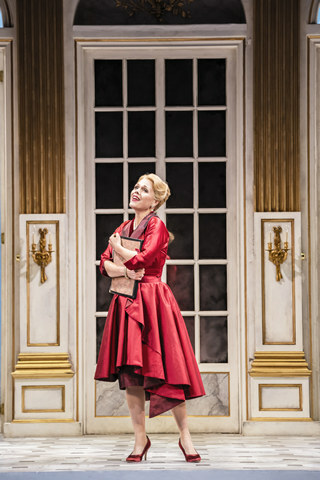 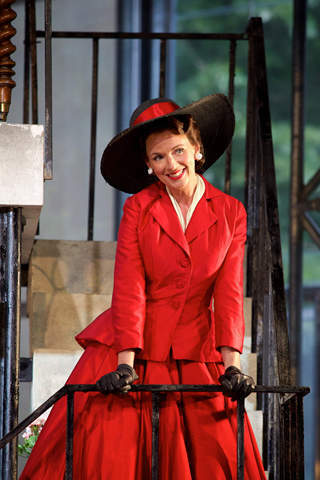 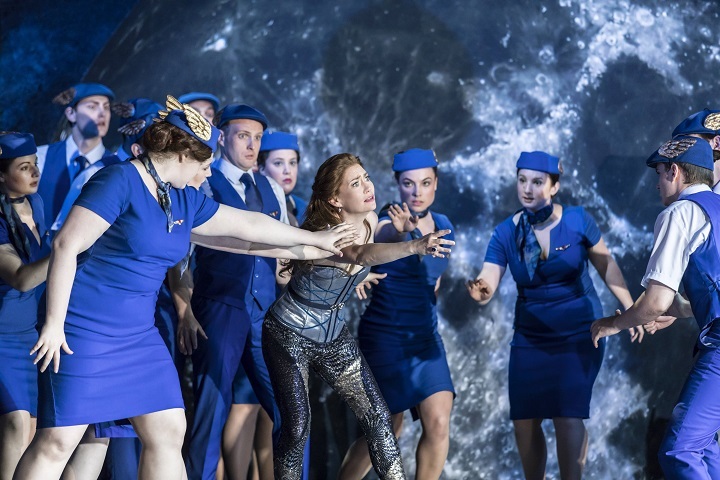 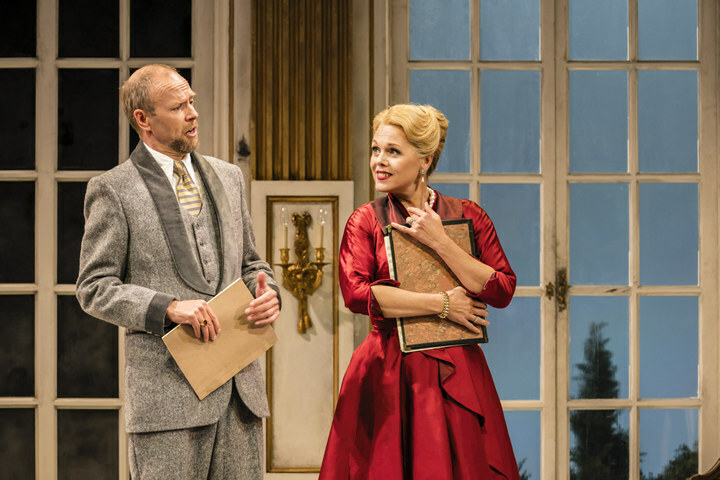 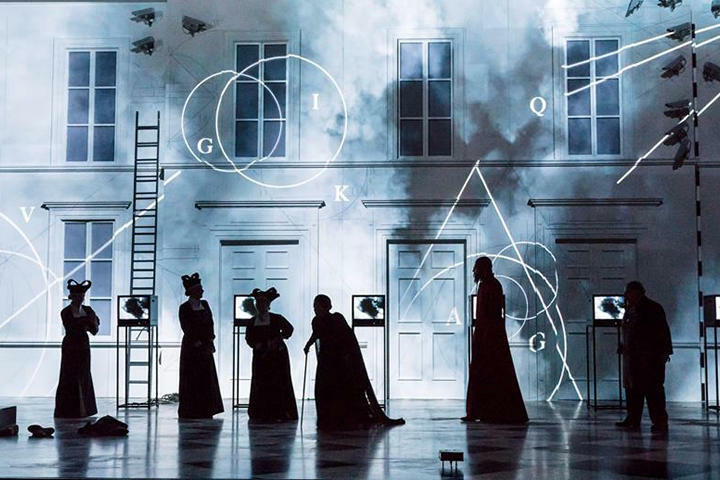 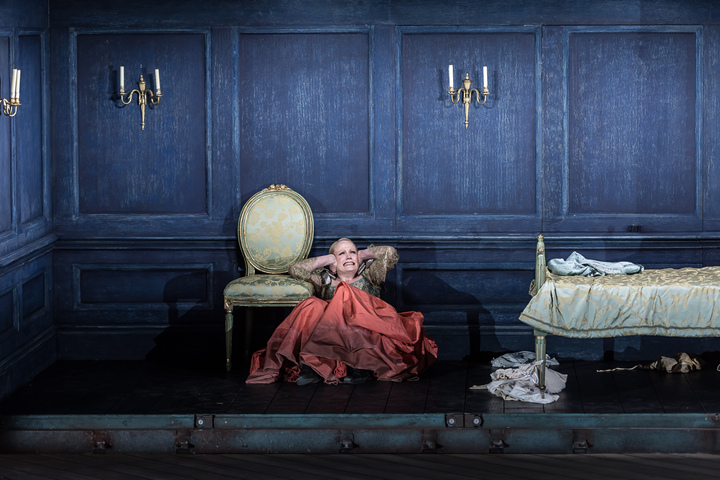 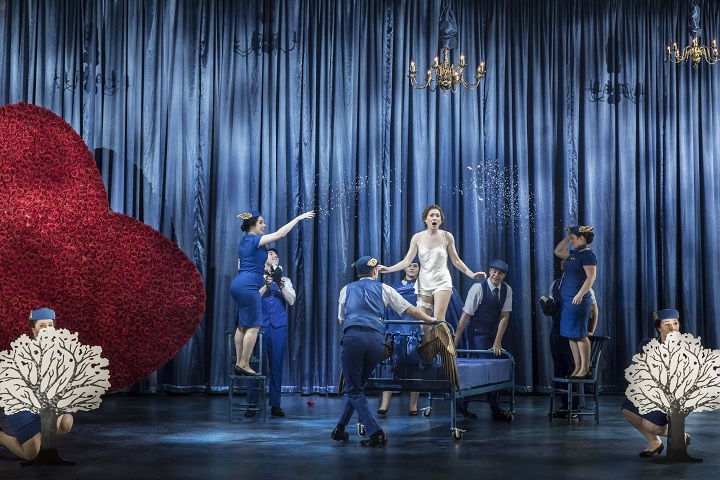 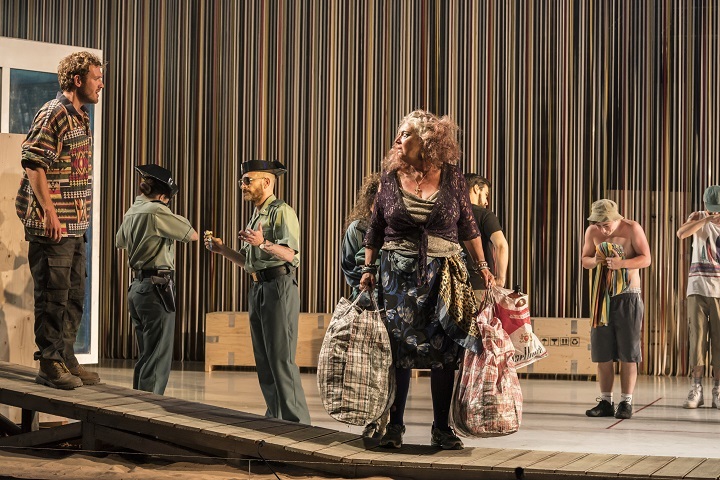 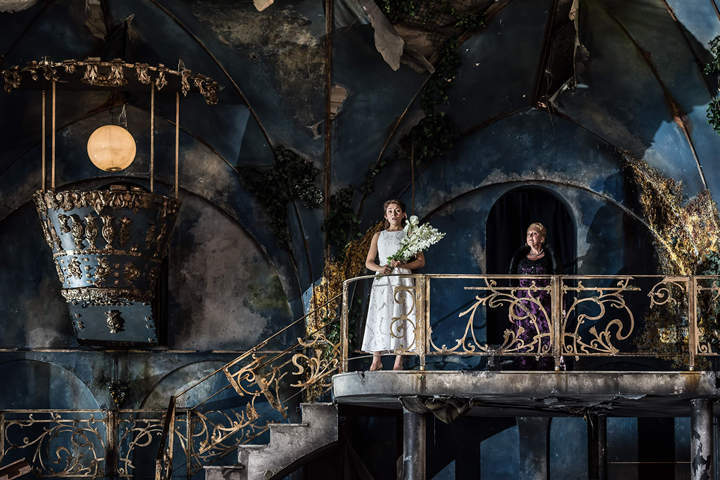 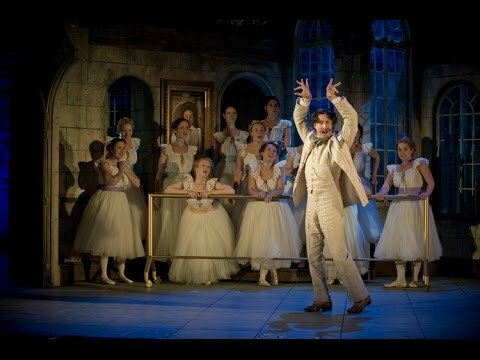 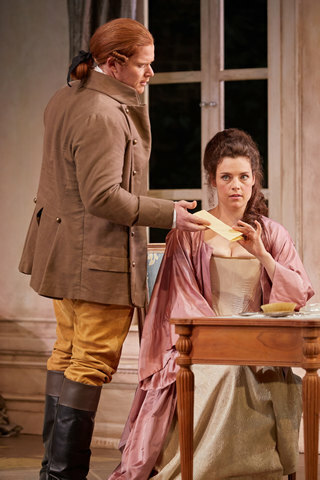 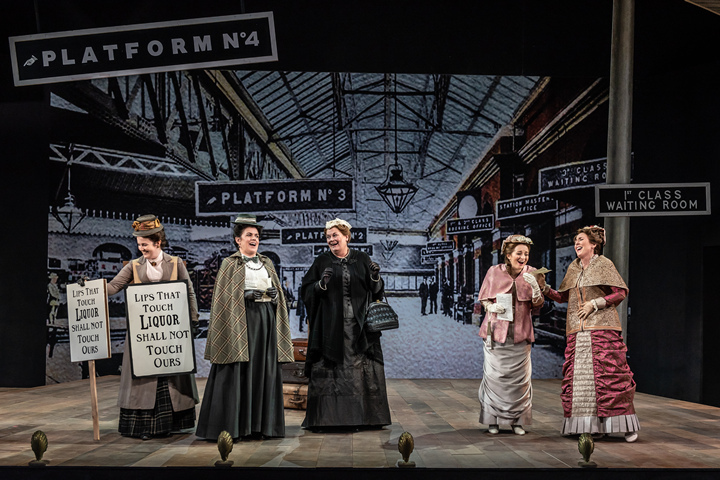 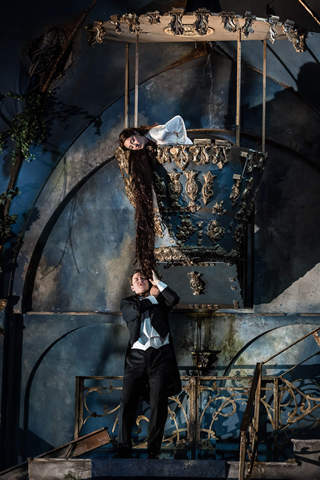 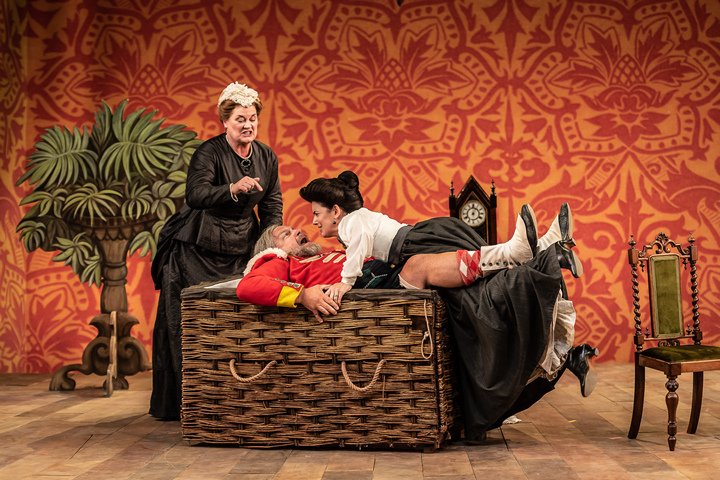 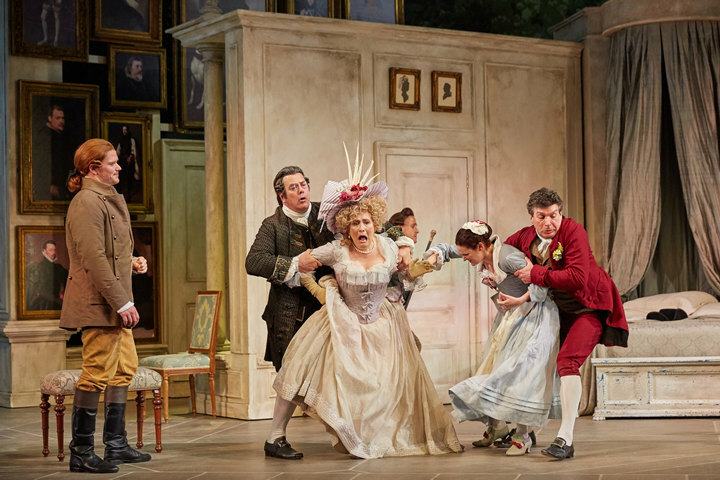 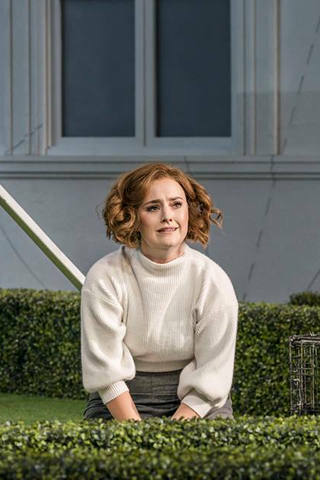 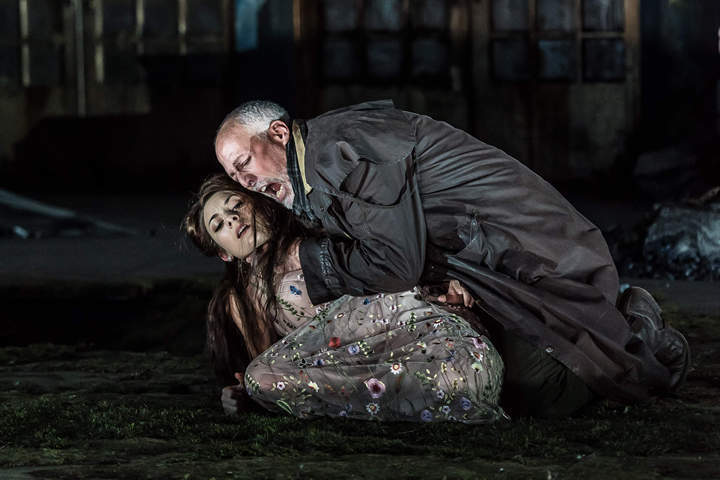 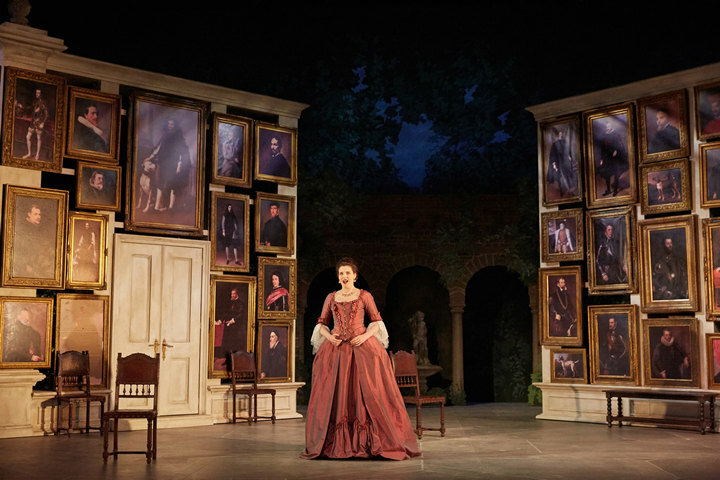 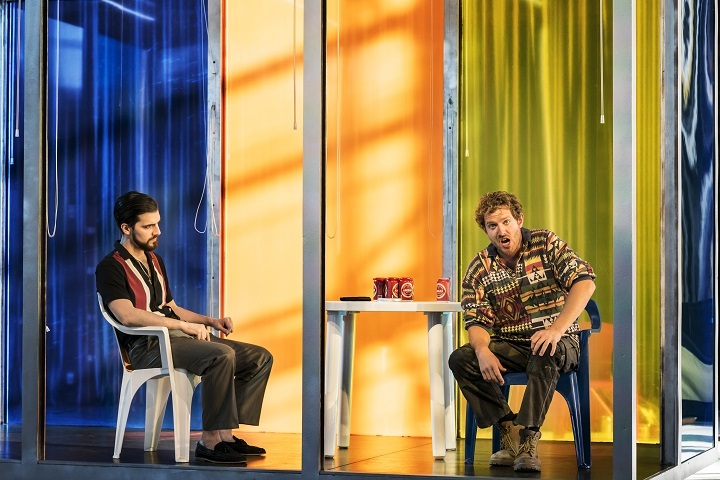 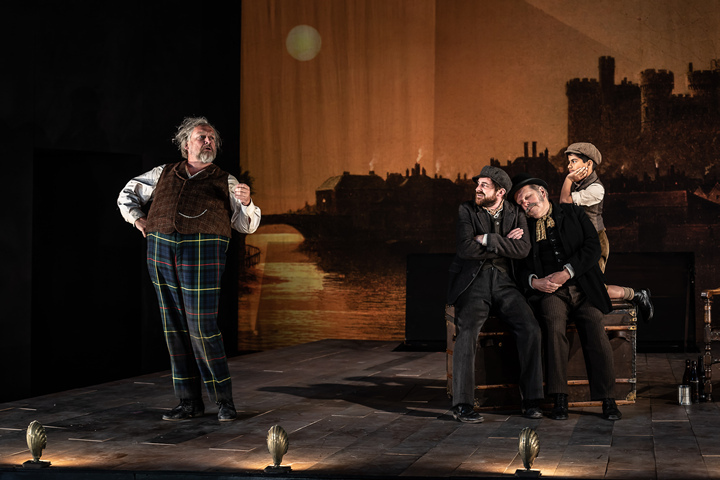 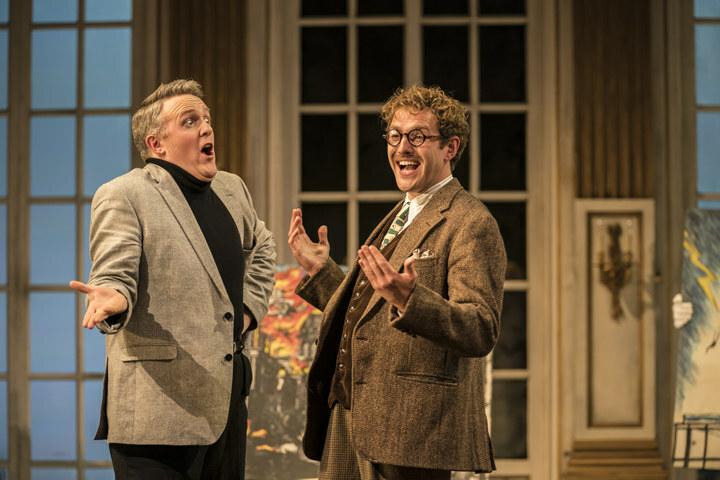 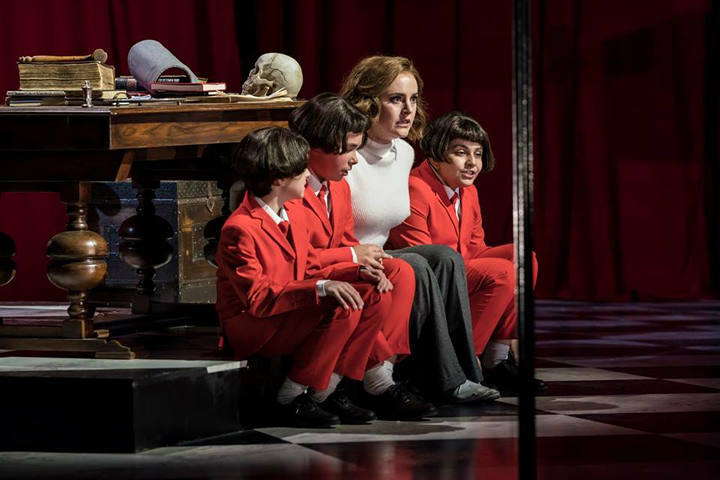 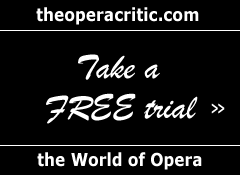 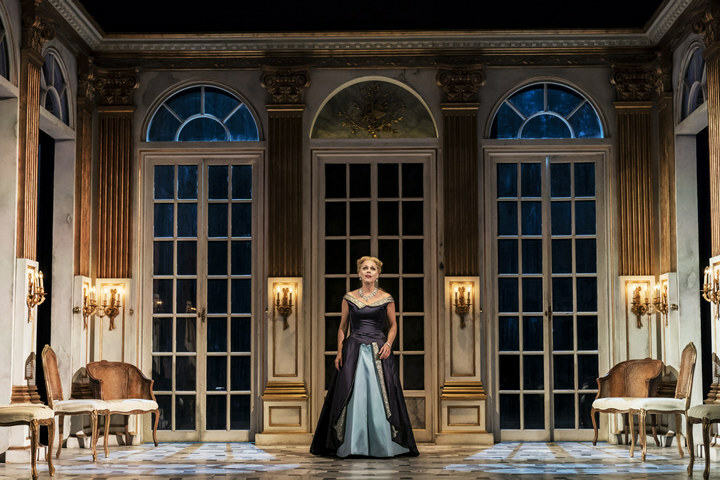 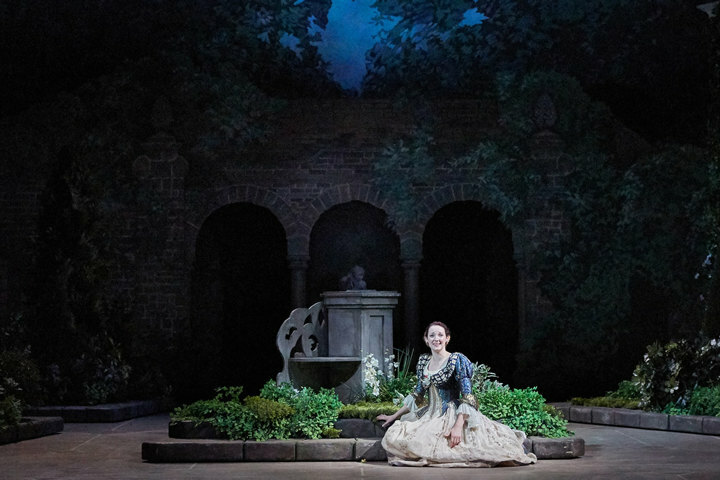 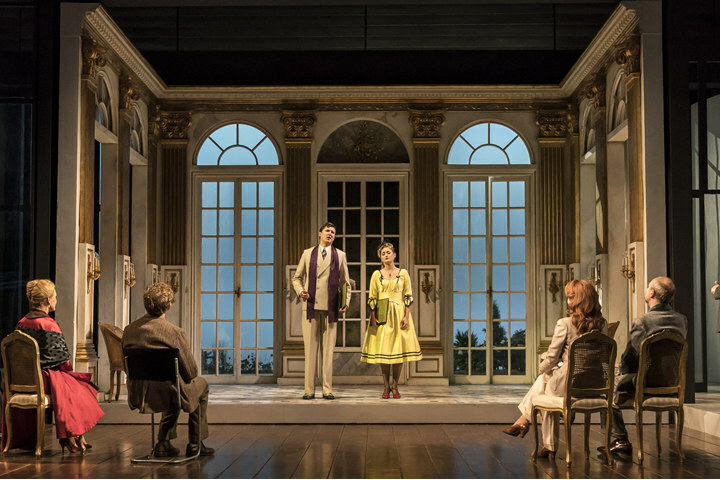 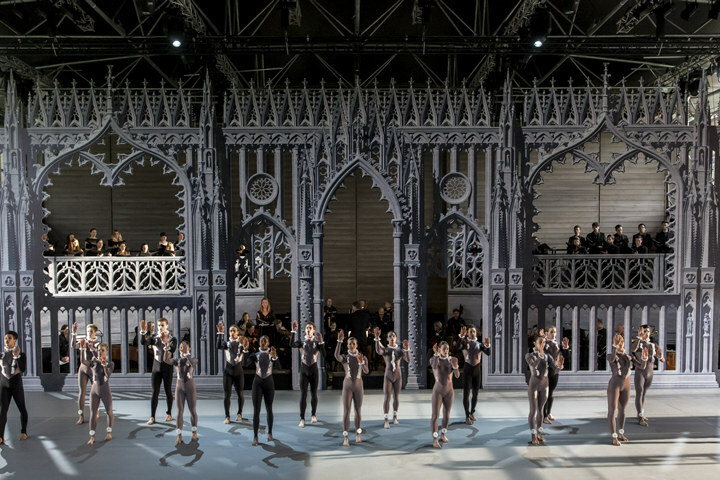 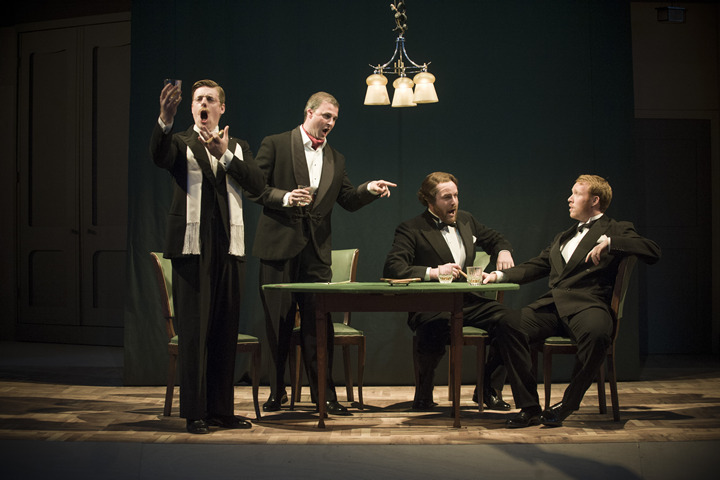 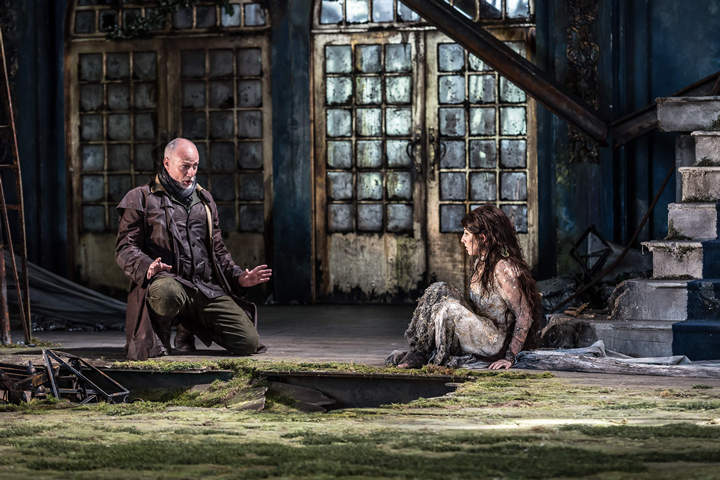 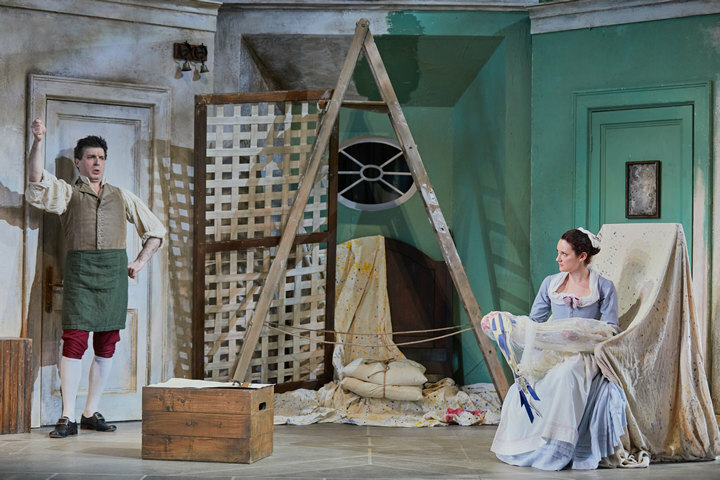 Capriccio was written during troubled times in 1941, but Garsington Opera’s Artistic Director, Douglas Boyd, rejects the notion that Capriccio indicates Strauss’s ‘indifference’ to the world. 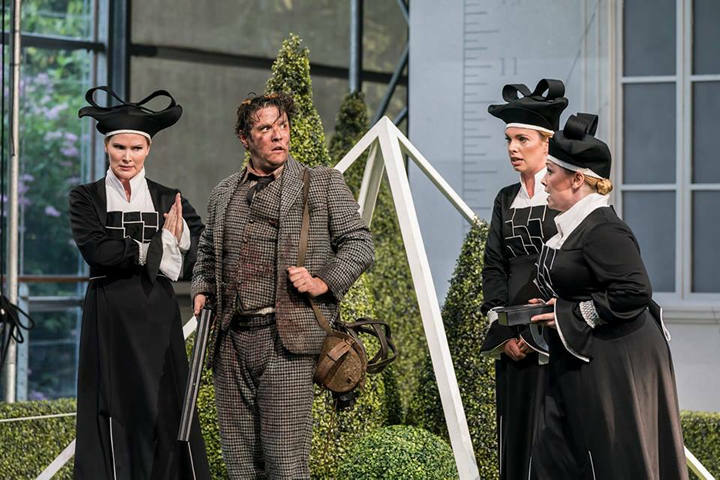 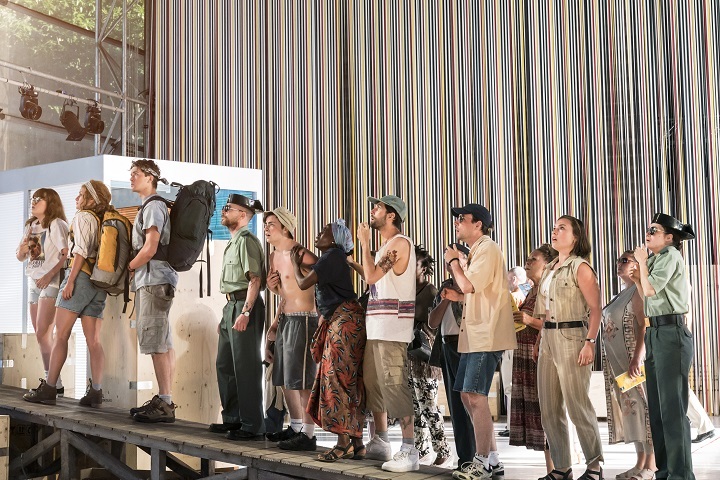 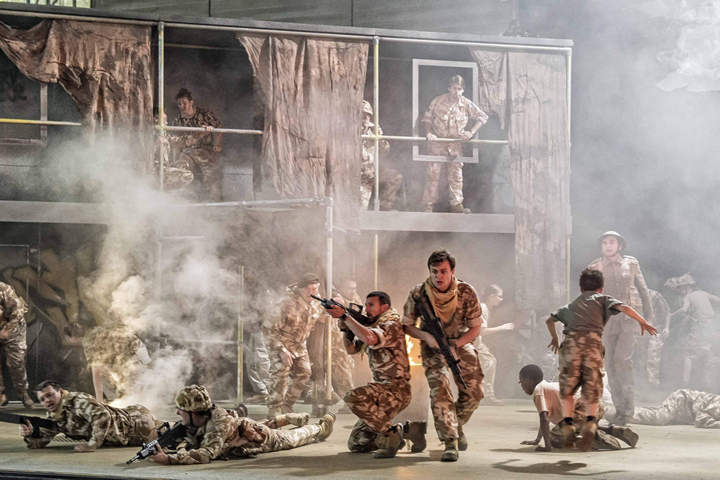 Garsington Opera’s 2017 season will see the company present four productions and a large community opera for the first time in its history. 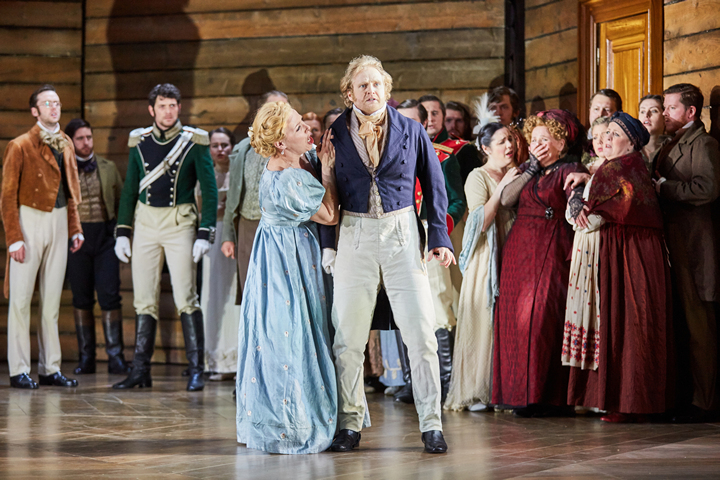 The conductor and artistic director of Garsington Opera on Mozart, football and the future. 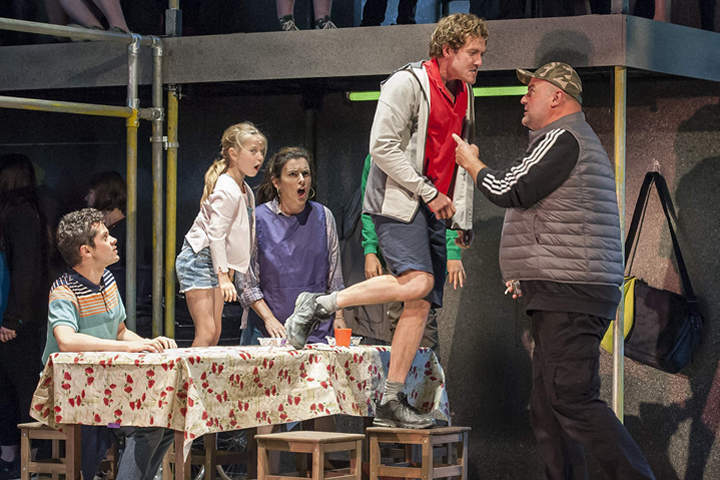 Just don’t ask him to do karaoke - he’ll get cross. 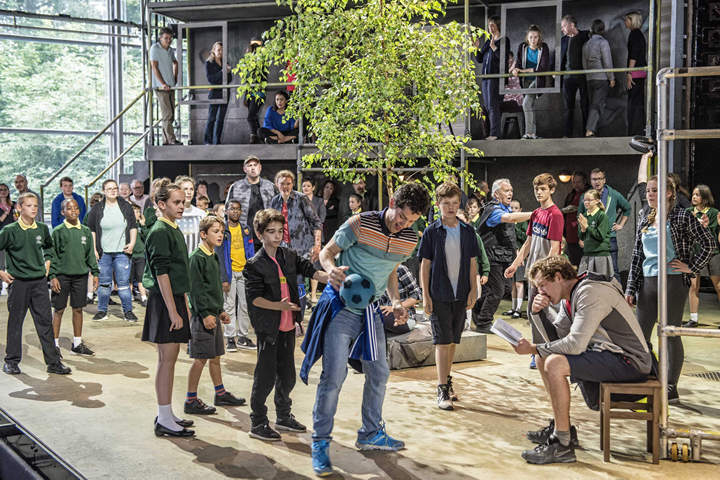 The 2017 season will be the first time Garsington stages four opera productions as well as the newly commissioned Silver Birch.